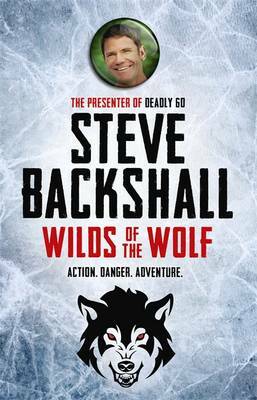 Wildlife specialist Steve Backshall, presenter of the Award winning TV show Deadly, brings the threat tigers are under sharply into focus in this thrilling eco-adventure. Saker and Sinter are two teenagers on the run from the Clan, a brotherhood into which they have been recruited, take on the perilous but vital task of saving the majestic but deadly tigers from the tiger farms that profiteer from selling tiger organs for medicines. With enemies hot on their tail, the teenagers need very ounce of courage and cunning to survive and complete their mission. Exciting to read and vividly brought to life in the dramatic backgrounds of India and China, this is also an important story about protecting wild life. Deadly Adversaries. An Impossible Mission. Tiger Wars. Saker is on the run from the only life he knows. From India to the Himalayas and China he'll be pursued by hunting dogs, mercenaries, spies, thieves and assassins in his quest to set free the most majestic, lethal and valuable of all the predators - the tiger. With him, on every dangerous step of the adventure, is Sinter, a girl who has her own reasons for running away. 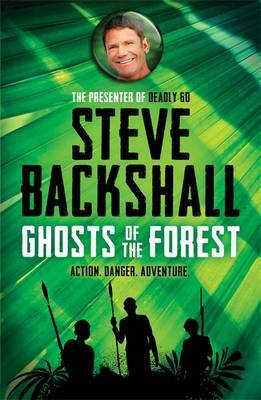 Tiger Wars is the first in DEADLY presenter Steve Backshall's high-octane adventure series, The Falcon Chronicles, which introduces Saker and Sinter on a quest to right some of the horrific wrongs perpetrated against wildlife around the planet. As they rescue tigers or mountain gorillas, thwart shark finners and cyanide fishers, rainforest exploiters and canned hunters, they come face to face with the world's most fascinating, majestic and lethal creatures.